I have Part 2 for you. 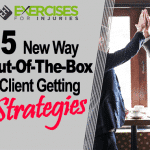 Yesterday, Steve Hochman shared with you #5 of his Out-Of-The-Box Client Getting Strategies. Okay, take it away Steve. About 40% of your clientele work at an office – if you have 50 clients, that’s 20 offices. Ask your clients if it would be cool for you to stop by their office some time and see them in action at work. Tell them that when you text them at work, you always want to know what their office and the people they work with look like. When you visit, bring your plastic gift cards, a pen, paper, a fruit basket and balloons. Next, ask your client to walk you around and introduce you to all of their co-workers. 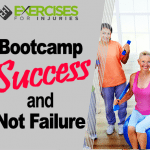 Tell them that you want to give them a $100 dollar gift card to your fitness program. 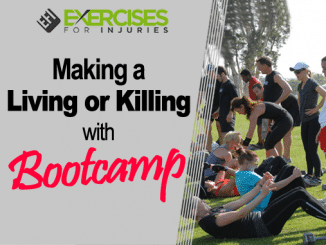 If they act really interested, get their name and email so you can send them a free report and directions to your personal training program or boot camp. 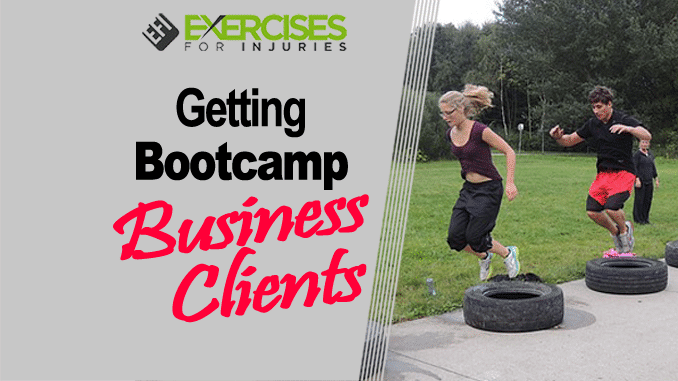 If you visit 20 offices and pick up just 2 new clients per office, that’s 40 new clients! One of the coolest ways to get free press and end up on the local news is by supporting a worthy cause. First, find out where your city ranks in health and body fat in the county. (For this example, let’s say you are in the 4th most out-of-shape state in the U.S. Next, find a local soup kitchen that you want to help. Contact (I recommend by phone) your local news stations and tell them that you want to help fight obesity and hunger at the same time. 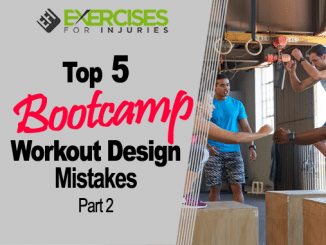 Explain that since your state is ranked the 4th most out-of-shape state in the U.S., you are going to hold a FREE boot camp for the next 4 Saturdays starting (day, date, time). Tell them that the price of admission to your fitness program is to bring at least one item of canned food, which you will donate, to XYZ soup kitchen. Tell the local news station that you call it the Burn The Fat, Feed The Poor Workout. 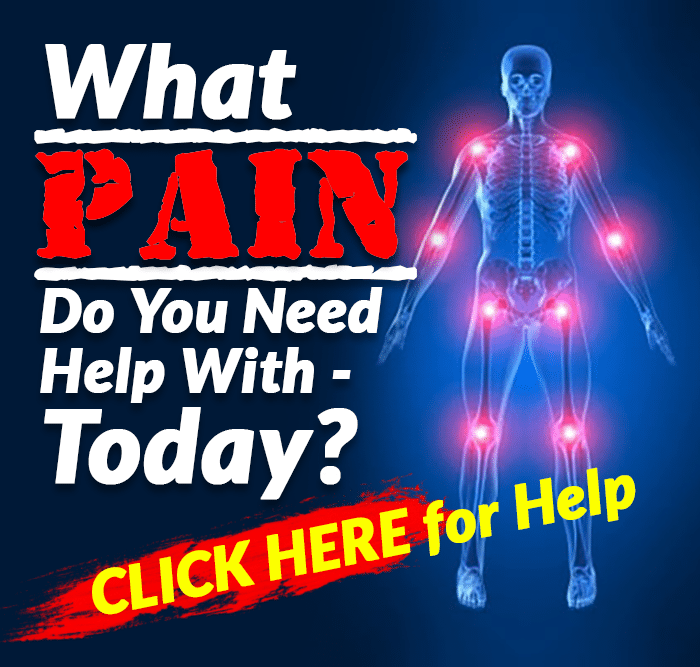 Now, give everyone who shows up an additional free 2 two weeks if they agree to stay on the program as long as they’re totally satisfied with it. 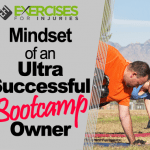 You may have heard about my 10X10 system where you get 10 hairdressers a week for 10 weeks (total of 100 hair dressers) on board for a free membership to your fitness program as long as they display your plastic gift cards on their work stations. Well, I’ve discovered that hairdressers love Las Vegas, and if you have a 30 day referral contest, where the prize is a trip to Vegas (airfare and hotel) they work EXTRA HARD. Just make sure that you text and email the hairdressers the real- time results of the contest to keep them motivated. I recommend that the contest lasts for about 2 weeks because, after that, they tend to lose focus. You can do one of these contests about every six weeks. Once again Steve, I will have you stop here. We will leave #1 for another day – I will post it this weekend. Thanks for reading, and talk to you soon.